A night of eating, networking and learning more about Citi Mobile, thanks to Claudia, Diana and Kris, the lovely folks of 24seven and Citibank Singapore. Held at Charly’s T with nice food and great crowds, good to see familiar faces again, chatting with them and enjoying ourselves. 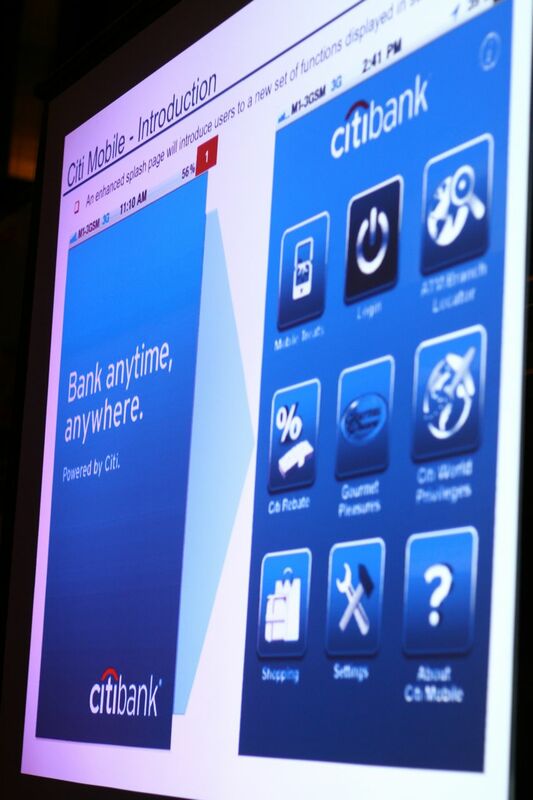 The friendly staff of Citibank were there to introduce and update us on the revamped Citi Mobile application. 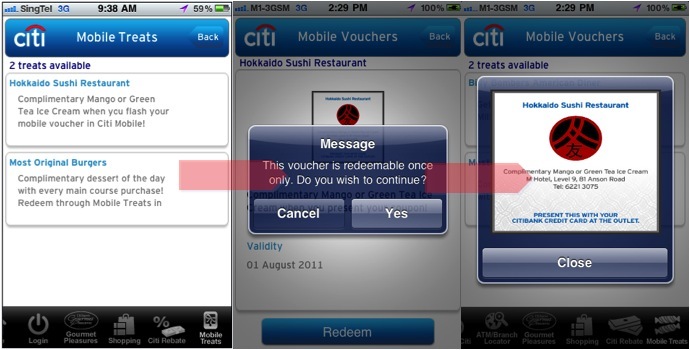 Screenshot photographs courtesy of Citibank Singapore. The interface is great, nicely revamped and easy to use. Take a look at their main page, different icons available, each providing great and ease of information for you to do your shopping, transaction and even research ! We tried it out during that night and it was pretty cool and user friendly ! 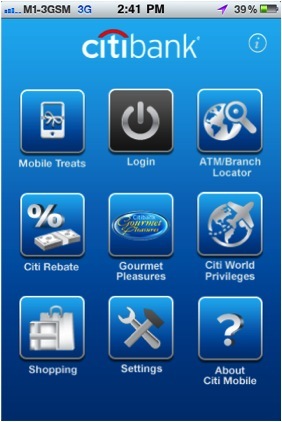 Download the Citi Mobile App & have fun using it ! 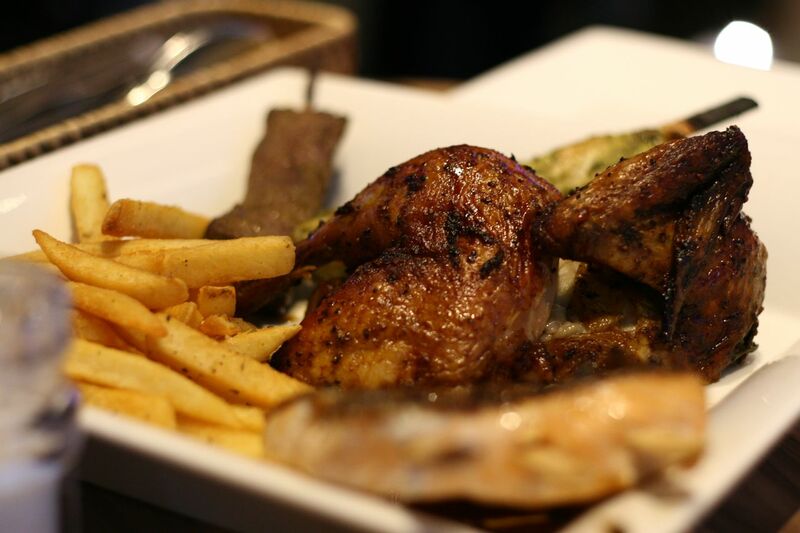 Food was great, with their roasted chicken and meats selection, their sandwich rolls were nice too and it was nice to try them out and take lots of photos ! In between food and chatting, there were games and lucky draw too ! I wasn’t any of the winners and would have to wait for my luck in lucky draws again next time ! Oh by the way, have you heard of the Bank Anywhere with Citi Mobile Contest ? Read it here and find out more about this exciting contest and prizes ! 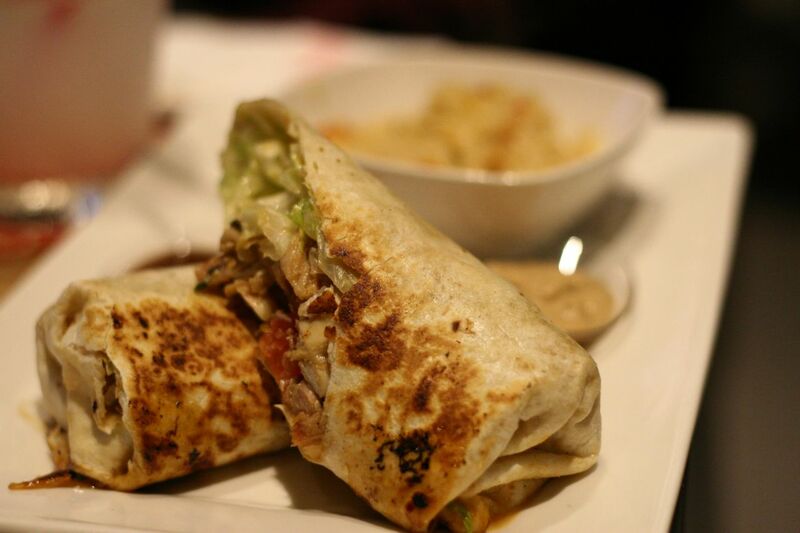 Do check out the wonderful photographs taken by Kris of 24seven !